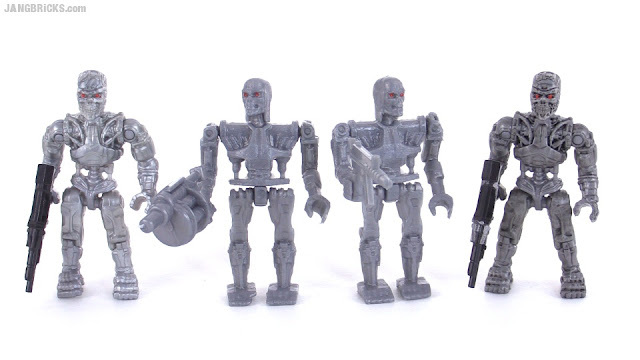 Yep believe it or not, I saved the figures from the atrocious Best-Lock Terminator set I reviewed in 2014. Finally, their destiny has been fulfilled, as they have been put to use! Video - Terminator mini-figures: Mega Bloks vs. Best Lock!